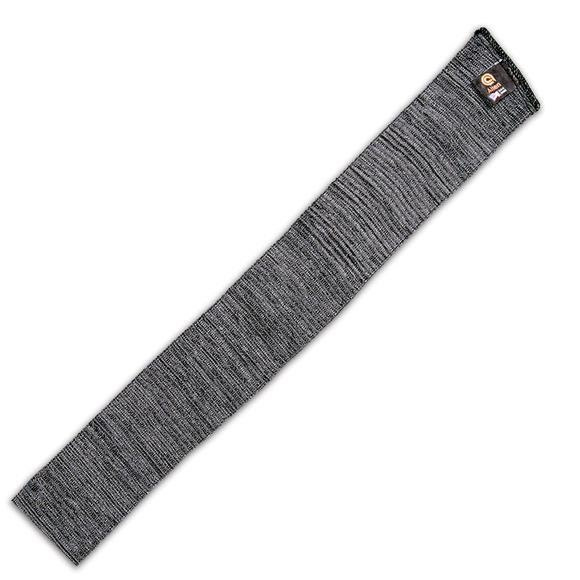 Store your longarm in this moisture resistant Knit Gun Sock from The Allen Company. Store your longarm in this moisture resistant Knit Gun Sock from The Allen Company . Fits most guns without scope mounted.